It happens all the time. 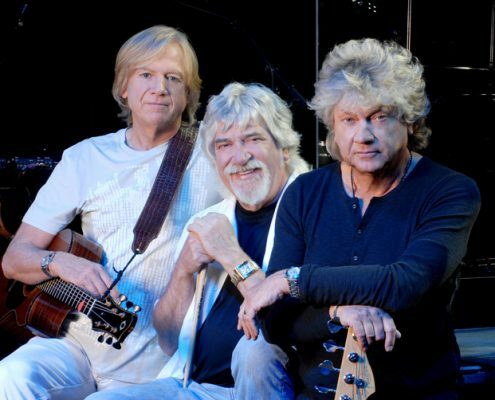 Popular bands break up, then years later they reunite and sadly wind up sounding little like the turbo-fueled entities they once were when they started. Then there are the rare exceptions – like Ratt. 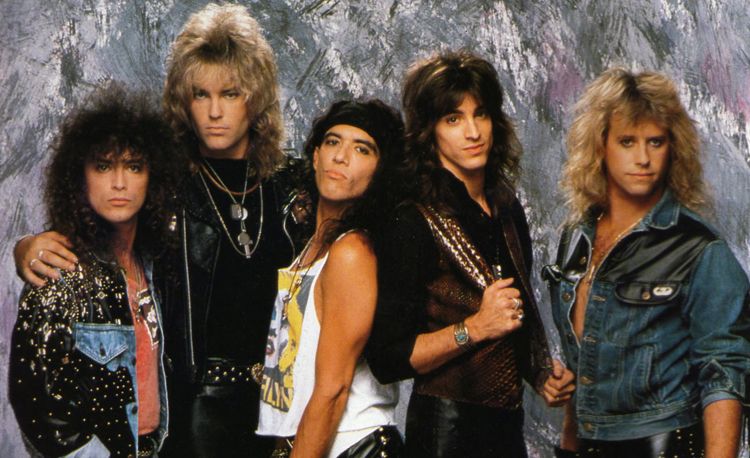 As the story goes, Ratt helped pioneer Hollywood’s legendary Sunset Strip sound and scene. 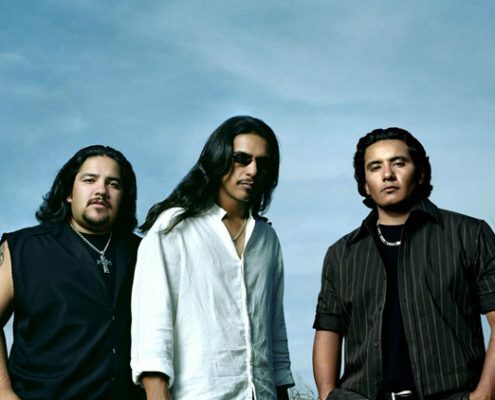 The band has returned sounding fired up and better than ever. Ratt’s first studio album in 11 years, Infestation, is a return to their heavy, riff driven roots. The band has reinvented their sound by rediscovering their strengths, shuttling listeners to a time when metal ruled the earth and real musicians wore eyeliner like a badge of honor. Right out of the box, Infestation ignites like gasoline to an open flame, bursting with an energy and attitude absent from metal for years, unheard, perhaps, since before the dawn of DVDs, grunge and Facebook. Album opener “Eat Me Up Alive” slaps you in the face with attitude and a timeless riff that has been a staple in Ratt’s music and has set them apart from the pack. From the strip pole gyrations of “Look Out Below” to the keg party anthem “Take a Big Bite,” Infestation rages with a life and energy that Ratt is famous for. 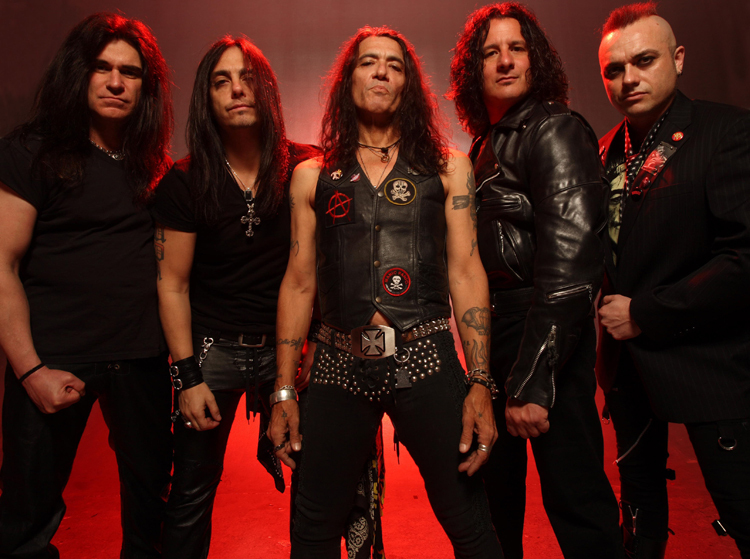 Ratt started writing Infestation in January 2009, and by April they had 20 new songs, which they refined with producer Michael “Elvis” Baskette (Chevelle, Alter Bridge). But before they could even start the shiny metal wheels rolling, they had to secure their lineup and repair years of enmity that developed when Pearcy abruptly quit for personal reasons in 1999. 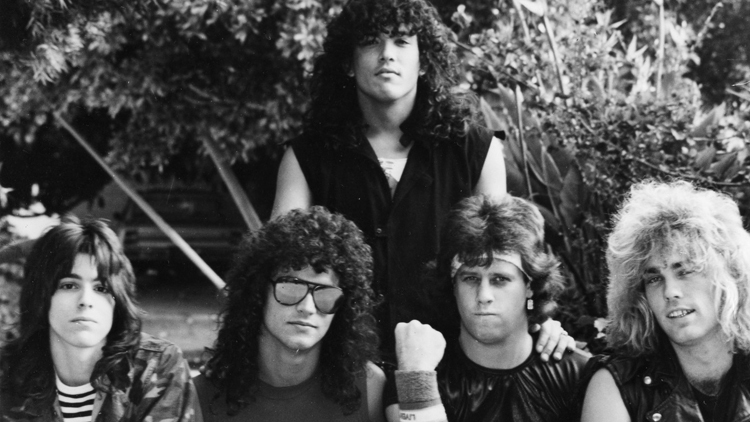 It was a rough era for Ratt. 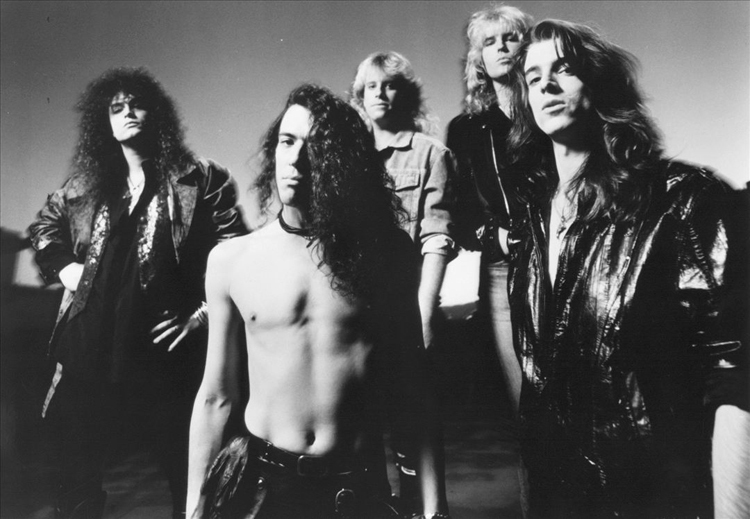 Pearcy was replaced by vocalist Jizzy Pearl and John Corabi took the second guitar slot, replacing original axeman Robbin Crosby. 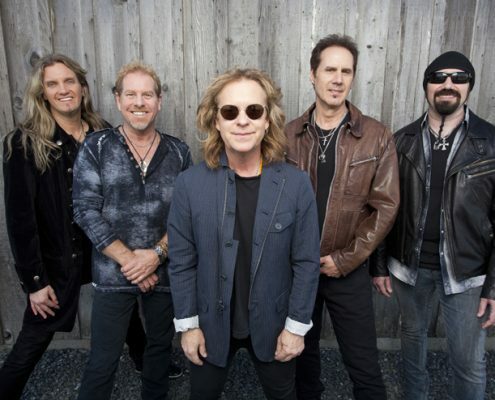 Founding drummer Bobby Blotzer and bassist Robbie Crane, who has been a mainstay and driving force in the band since 1996, remained constant, though while Ratt worked hard in the early ‘90s, they purposely stayed on the road and out of the studio. 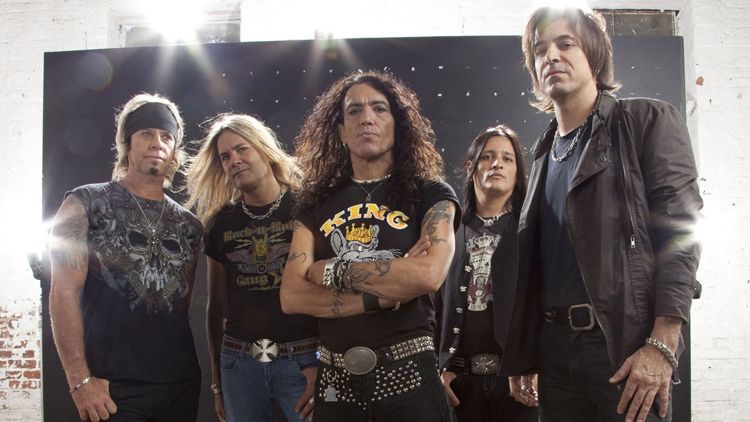 With a bunch of shows under their belts, Ratt were eager to get back into the cellar and write some new songs, but they wanted to add to their lineup. 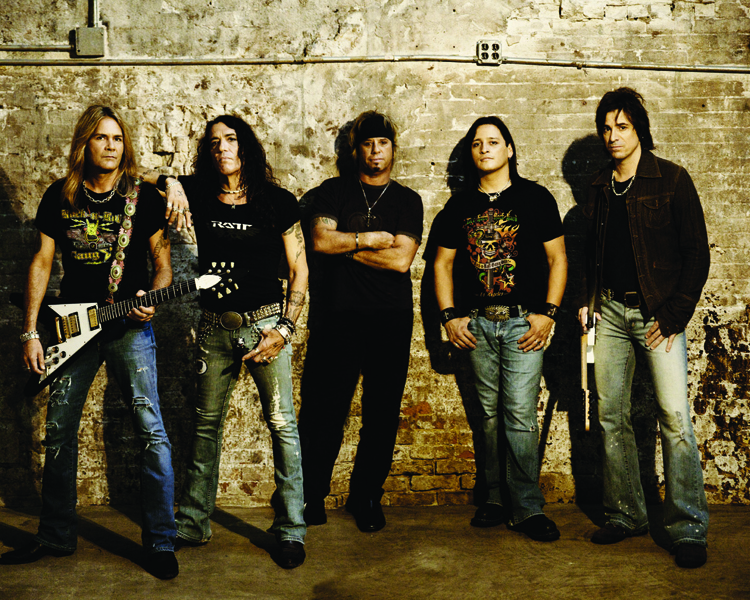 DeMartini suggested ex-Quiet Riot guitarist Carlos Cavazo to round out the lineup. Cavazo, a well known, accomplished lead player gives Ratt the twin-guitar attack and credibility they had in the early days with Crosby. 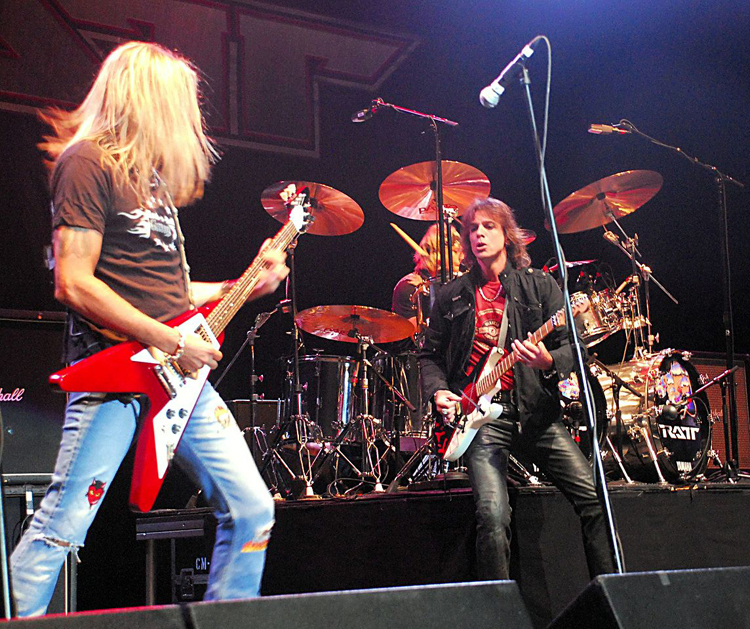 Ratt flew to a remote area of Virginia Beach in spring 2009 to work on new songs. They stayed in a four bedroom house there and wrote on their own schedule, banging out riff after riff and molding them into tunes quickly and with great enthusiasm. 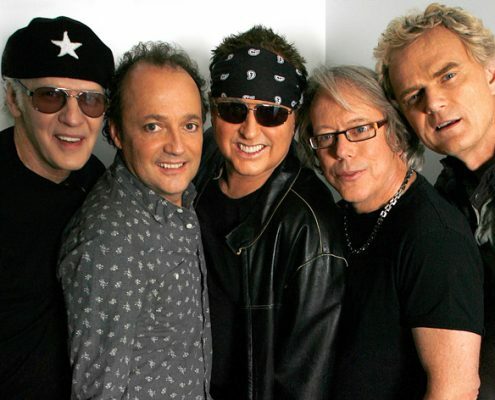 While DeMartini, Cavazo, Crane and drummer Bobby Blotzer finessed the music, Pearcy stayed in his room and worked on his lyrics. 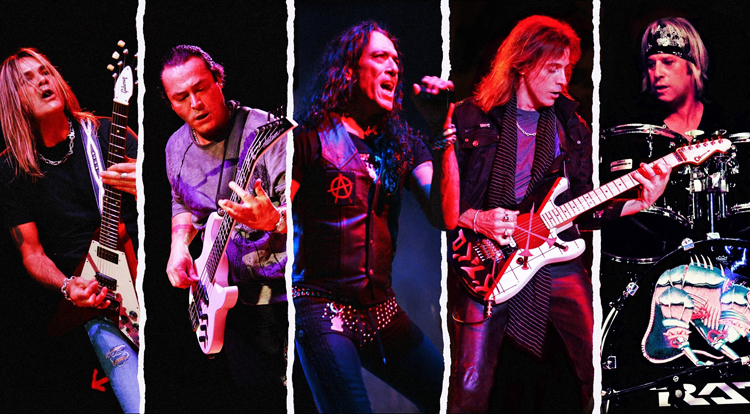 As Ratt worked out their ideas in preproduction, Baskette recorded their jam session on two-inch analog tape, much of the same equipment the band had used in the ‘80s. In addition, he employed numerous modern studio techniques to capture the sound the band was after. 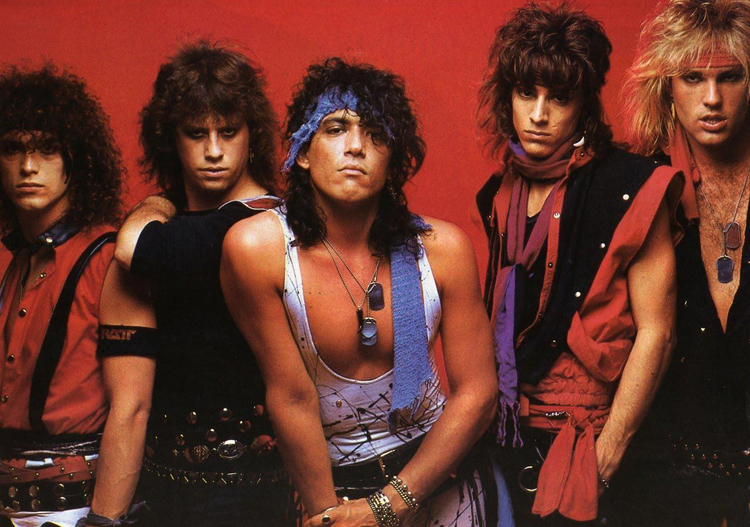 Baskette also helped Ratt hone good ideas into great songs and gave the musicians the liberty to let fly with whatever creative ideas they had.